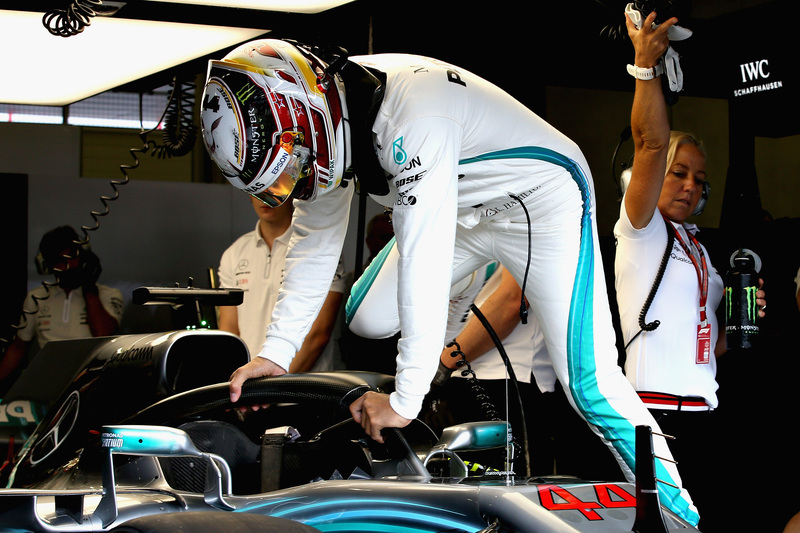 Hamilton ended both Friday free practice sessions on top, improving his pace-setting 1:04.839 to 1:04.579 from first to second practice, and increasing his advantage on Mercedes teammate Valtteri Bottas from 0.127 to 0.176 of a second. 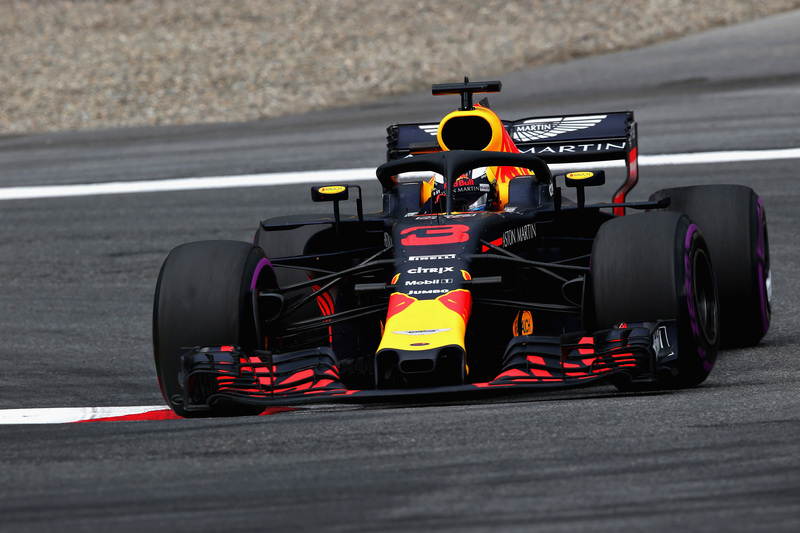 While Red Bull Racing's Max Verstappen ended the first session at the Red Bull Ring in third place, Ferrari's Sebastian Vettel—Hamilton's closest championship rival—claimed third in FP2. The German was 0.236 down on Hamilton, but 0.216 ahead of Daniel Ricciardo, who slightly edged team-mate Verstappen in second practice. 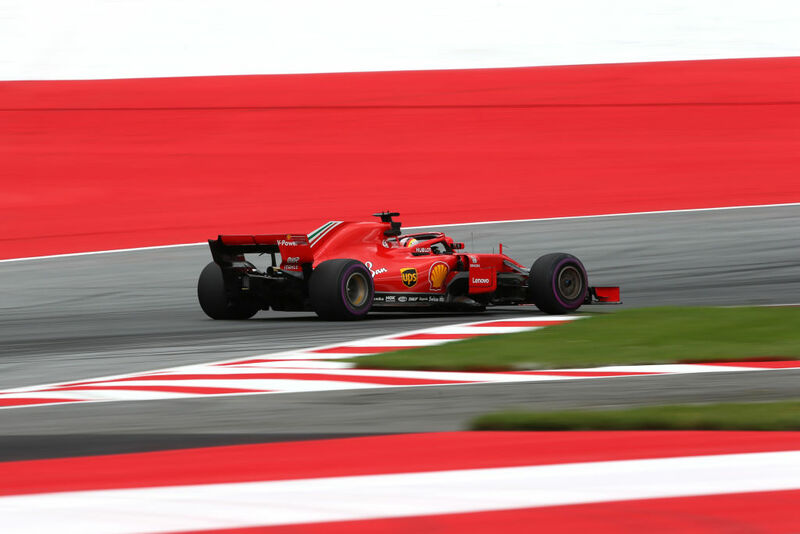 Ferrari's Kimi Räikkönen, who went into the weekend dodging questions about a rumored move to McLaren in 2019, closed out both sessions in sixth as last of the runners of Formula 1's top three teams. Interestingly, Hamilton set his fastest time on the soft tire, whereas the rest of the top six did so on either of the supersoft or ultrasoft tires—which are (theoretically) quicker. 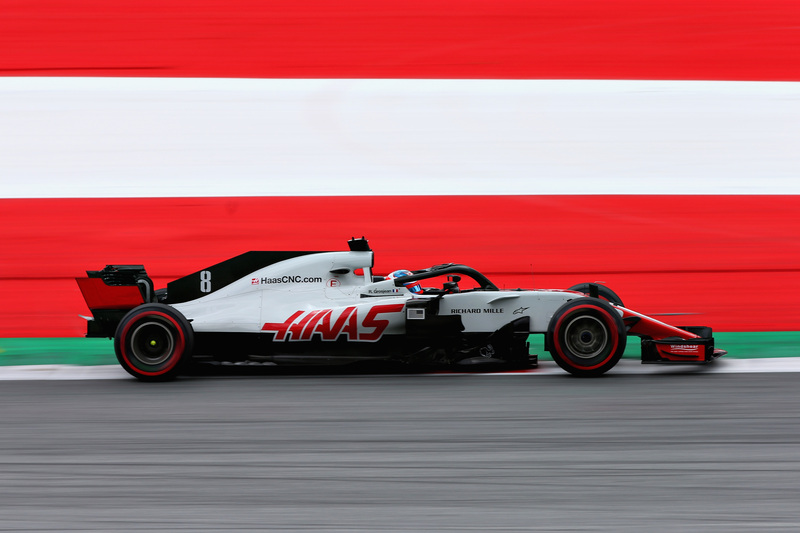 Behind Mercedes, Ferrari and Red Bull Racing, Romain Grosjean ended up as best of the rest for the American Haas F1 Team in both FP1 and FP2. The practice sessions were run in dry circumstances, despite the threat of rain with a few drops at the beginning of the afternoon. 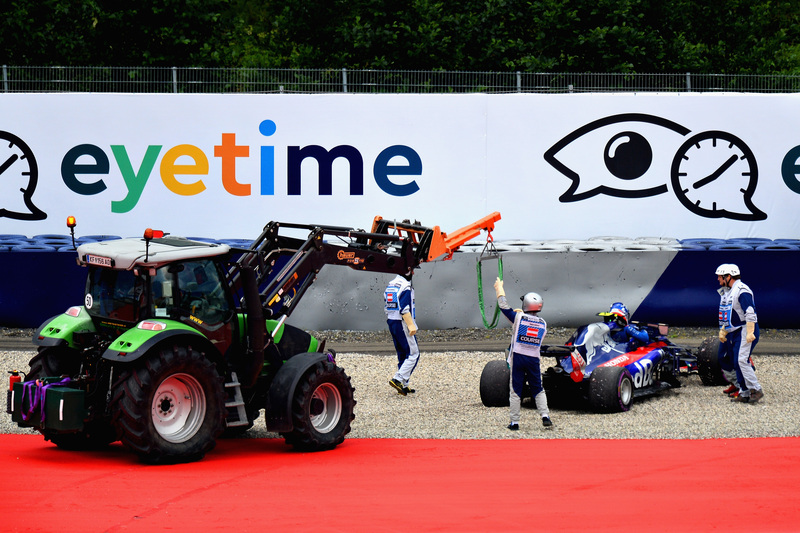 The biggest incident came in practice two, when Toro Rosso's Pierre Gasly damaged his front suspension on one of the so-called 'sausage' curbstones, landing the Frenchman in the gravel. Following a brief red flag period, the session was restarted, with Gasly rejoining the action later after his car was returned and repaired. He finished ninth, with Haas' Kevin Magnussen in eighth in between Gasly and Grosjean, and McLaren's Stoffel Vandoorne completing the top ten in free practice two. Meanwhile, there was a multitude of brief off-track excursions, with drivers either missing their braking points or taking to the curbs, or run-off a little too enthusiastically, which in some cases led to some damage to the floor or bodywork. McLaren's Fernando Alonso, for instance, spent a significant amount of time in the pits with a damaged floor in FP2. Teammate Vandoorne previously damaged his front wing in FP1 and had a near-miss in the pits in second practice when his team released him into Vettel's path. The incident prompted an $11,645 fine for McLaren as a result of the unsafe pit release. The four-time world champion's laid-back approach to a new deal could net him over $52 million.